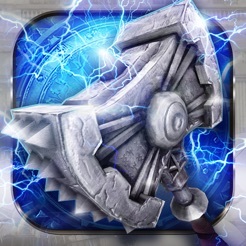 Wield a big hammer and smash monsters! 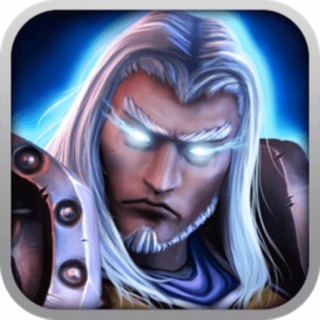 The RPG Wraithborne is the best free-2-play Action RPG dungeon crawler game for iOS on the App Store. 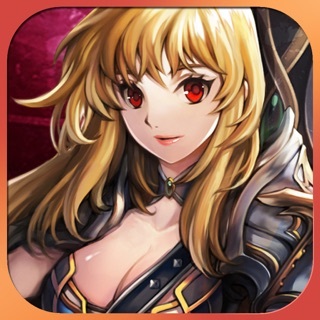 If you are tired of your castle and clash with clans of farm games, been a hunter of dungeons, already craft your soul and done fighting dragons - then this game of war is your destiny. Fight with blood & glory, you are a warrior of eternity in a world of war crafting your legendary hero to his destiny with fire. 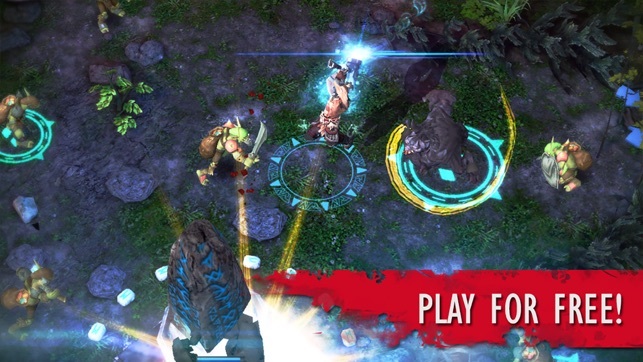 Restore order and chaos, test your final fantasy against arcane legends, and call on the duty to unleash hell. There are no gun bros, candy, puzzle or city of crime - only spells, wraiths and demon monsters in this saga made with Unreal Engine. 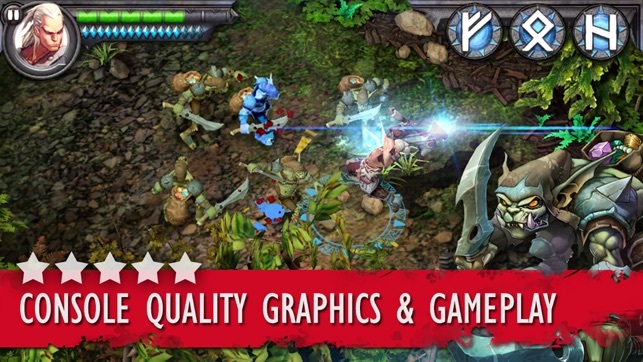 Wraithborne is developed by the small indie game studio Alpha Dog. The game is a live service and we hope you will take this chance to shape this free game with us together to make it a real top pick and award winning game with lots of prizes. We will use your feedback to decide what to do next. 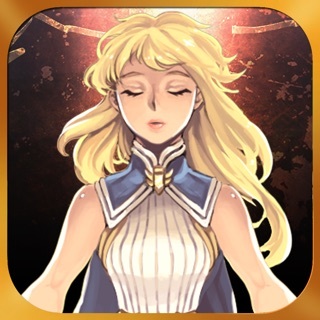 If you like our game, please show your support with a good rating! 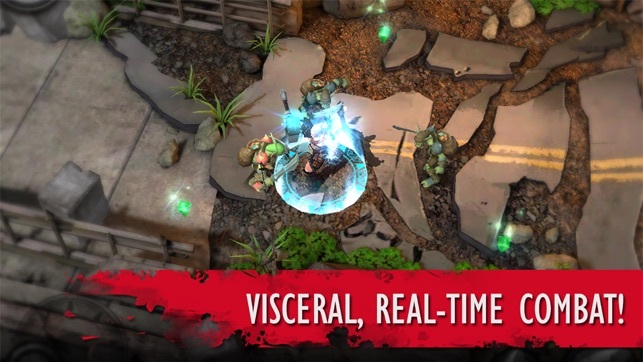 - Counter attack style combat: dodge, block, attack! 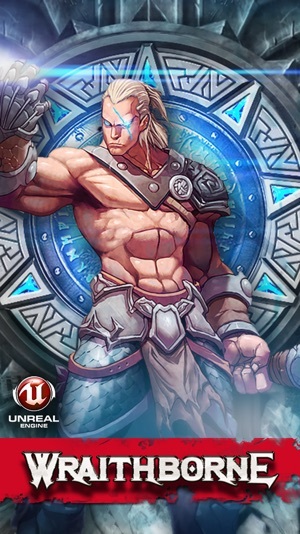 Download Wraithborne right now for Free and give us your best feedback at http://www.alphadoggames.com/contact - and please like us on http://www.facebook.com/AlphaDogGames for FREE gems in the game. - iPhone 6 and iPhone 6 Plus! 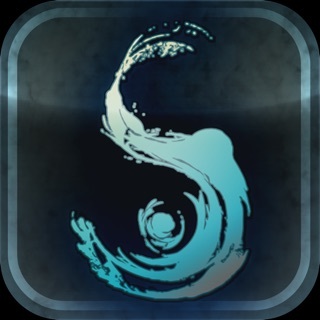 - Completely redesigned gameplay and flow! - All new narrated story movies! 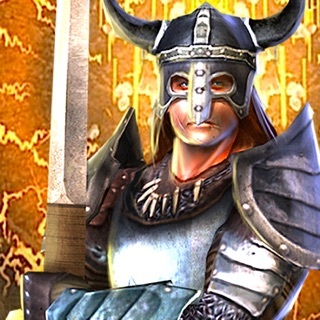 - New epic musical theme and sound effects! - Like Us on Facebook for Free Gems! 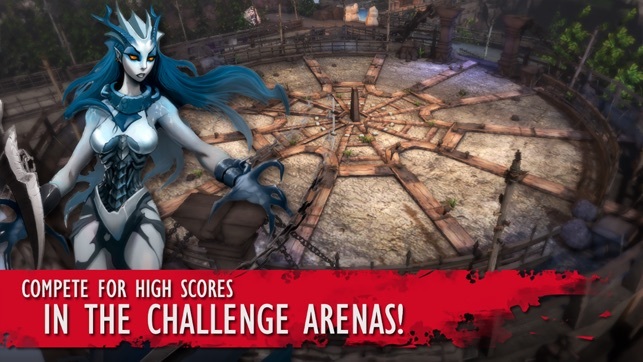 - Unlock skills as your progress. - New Life Stones for instant resurrection. - Character XP leveling system. - New controls for ease of playing. Play Offline: No Network Connection Required. Piece of garbage doesn't get past the loading screen. Amazing game!! Smooth gameplay and really smooth graphics. 🙌.. It looks even sharper on my iPhone6 s plus. Requires iOS 4.3 or later. Compatible with iPhone 4, iPhone 4S, iPhone 5, iPhone 5c, iPhone 5s, iPhone 6, iPhone 6 Plus, iPhone 6s, iPhone 6s Plus, iPhone SE, iPhone 7, iPhone 7 Plus, iPhone 8, iPhone 8 Plus, iPhone X, iPhone XS, iPhone XS Max, iPhone XR, iPad 2 Wi-Fi, iPad 2 Wi-Fi + 3G, iPad Wi-Fi (3rd generation), iPad Wi‑Fi + Cellular (3rd generation), iPad Wi-Fi (4th generation), iPad Wi-Fi + Cellular (4th generation), iPad mini Wi-Fi, iPad mini Wi-Fi + Cellular, iPad Air, iPad Air Wi-Fi + Cellular, iPad mini 2, iPad mini 2 Wi-Fi + Cellular, iPad Air 2, iPad Air 2 Wi-Fi + Cellular, iPad mini 3, iPad mini 3 Wi-Fi + Cellular, iPad mini 4, iPad mini 4 Wi-Fi + Cellular, 12.9-inch iPad Pro, 12.9-inch iPad Pro Wi-Fi + Cellular, 9.7-inch iPad Pro, 9.7-inch iPad Pro Wi-Fi + Cellular, iPad Wi-Fi (5th generation), iPad Wi-Fi + Cellular (5th generation), 12.9-inch iPad Pro (2nd generation), 12.9-inch iPad Pro Wi‑Fi + Cellular (2nd generation), 10.5-inch iPad Pro, 10.5-inch iPad Pro Wi‑Fi + Cellular, iPad (6th generation), iPad Wi-Fi + Cellular (6th generation), iPad Pro (11-inch), iPad Pro (11-inch) Wi-Fi + Cellular, iPad Pro (12.9-inch) (3rd generation), iPad Pro (12.9-inch) (3rd generation) Wi-Fi + Cellular, iPad mini (5th generation), iPad mini (5th generation) Wi-Fi + Cellular, iPad Air (3rd generation), iPad Air (3rd generation) Wi-Fi + Cellular, iPod touch (4th generation), iPod touch (5th generation) and iPod touch (6th generation). 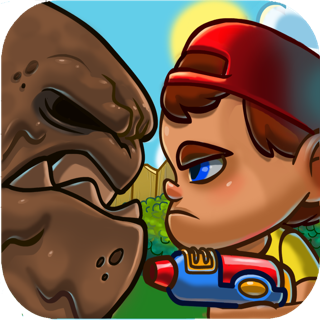 © 2014 Alpha Dog Games, Inc.